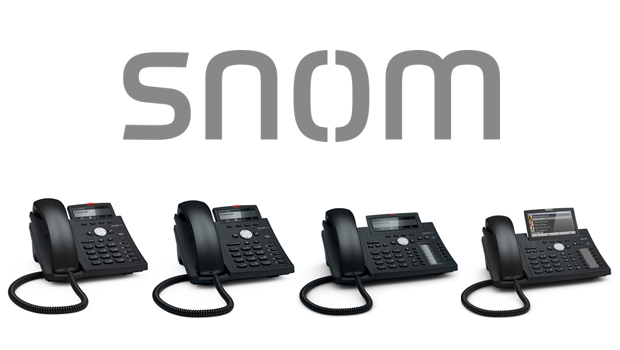 Snom have announced that four of their IP phones have been certified fully interoperable with Centile’s ISTRA platform, a multi-tenant cloud-based unified communications PBX for fixed-line operators. Snom and Centile will present their solution at this year’s Mobile World Congress in Barcelona 27 February – 2 March 2017 at booth #5B81, Hall 5. 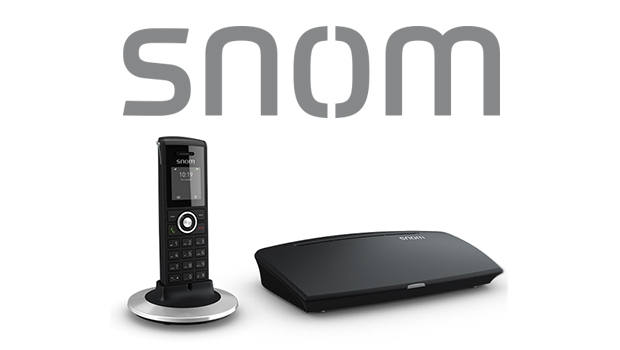 Following a rigorous testing process, the Snom desk phones D305, D315, D345 and D375 successfully passed the interoperability program and now offer businesses the largest and most complete portfolio of full-featured, standards-based IP desktop phones fully compatible with the Centile ISTRA platform. 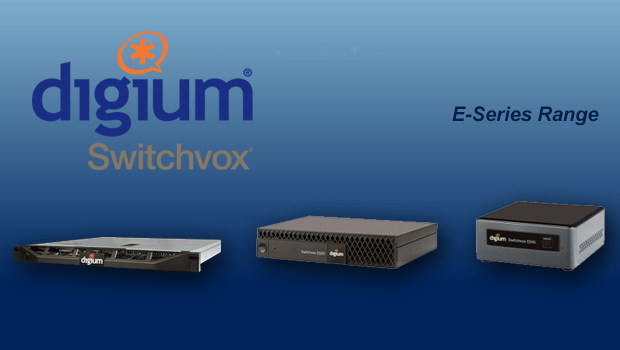 The Centile and Snom integration enables service providers to offer end-user customers innovative UC and FMC features such as N-Party conference, boss/secretary, call park/pickup, presence, chat and Voice Call Continuity – of particular interest to business users as it enables them to move seamlessly —- from their Snom IP terminal to their mobile —- without disrupting the caller. 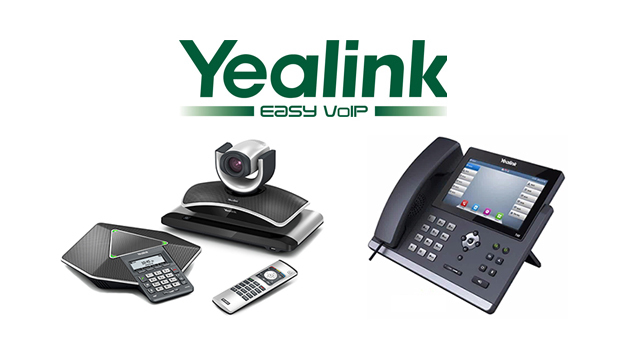 In addition, Snom desk phones enable the user to manage the parking zone by BLF buttons, the display caller picture, the visual configuration of BLF and buttons via the Web provisioning console. The integration of Snom desk phones with the Centile ISTRA platform enables service providers to deliver high-level unified communications and FMC services from the network to IP and mobile devices.” explained Bertrand Pourcelot, DG at Centile. “Moreover, the integration includes the “Plug&Play” Redirect Server technology and Firmware & Configuration files auto-provisioning. Each of which provides the service provider with a competitive advantage through speed to market for new customers. Visitors to Centile’s stand at this year’s Mobile World Congress will have the opportunity to meet the Snom team and try out each of these phones on the ISTRA platform for themselves. For an exclusive presentation of Snom and Centile interoperability in action, and a chance to meet the Snom Technology team, visit booth #5B81 in Hall 5 at this year’s Mobile World Congress in Barcelona on 27 February – 2 March 2017.